The ultimate old school cruiser, the Boardwalk is built solid and is ready for heavy use. It's the perfect bike for a day at the beach or as part of resort and rental fleets. 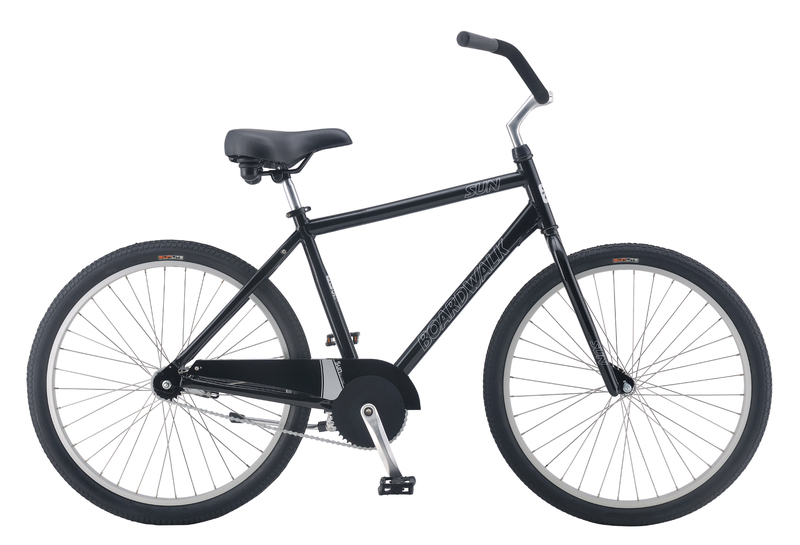 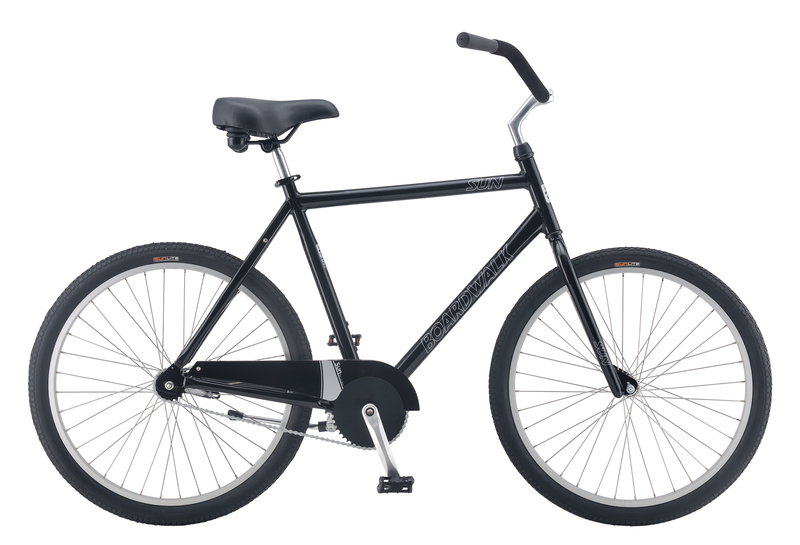 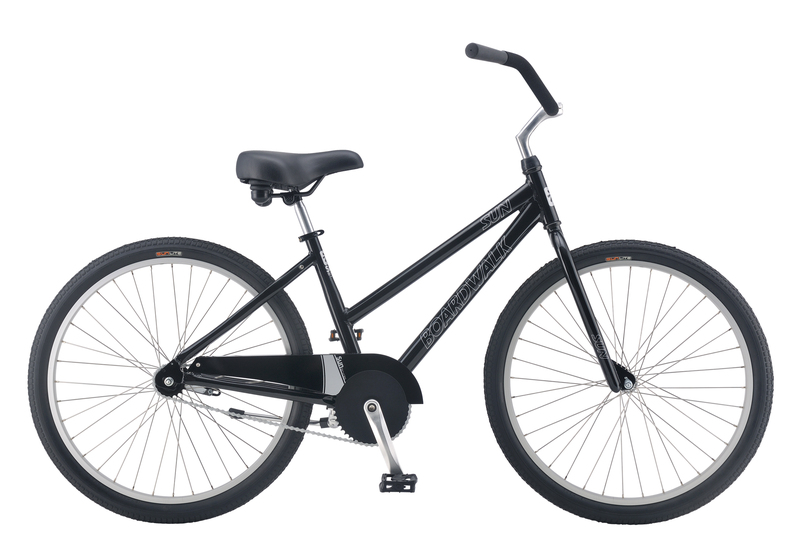 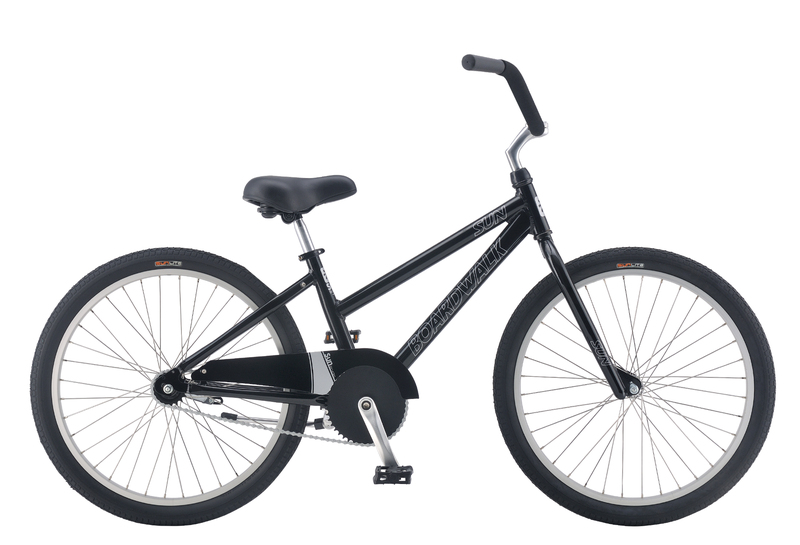 The Boardwalk 26" is available in a single or seven-speed drivetrain and a variety of sizes and colors. 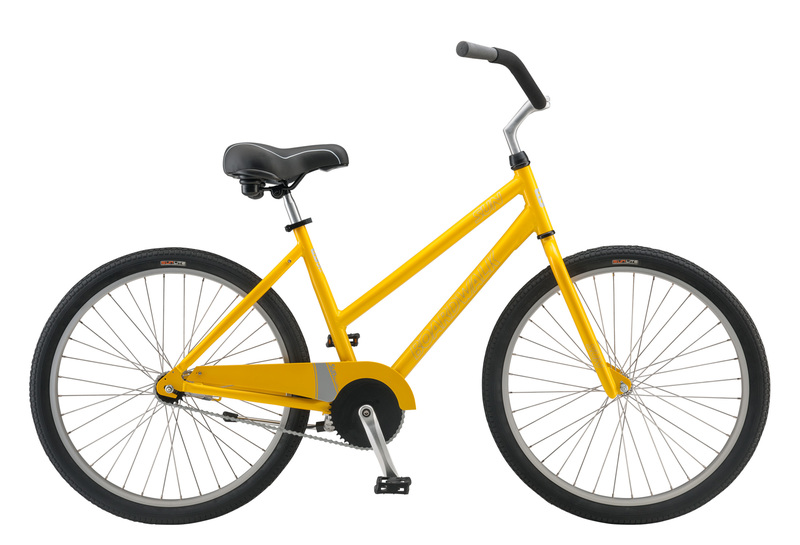 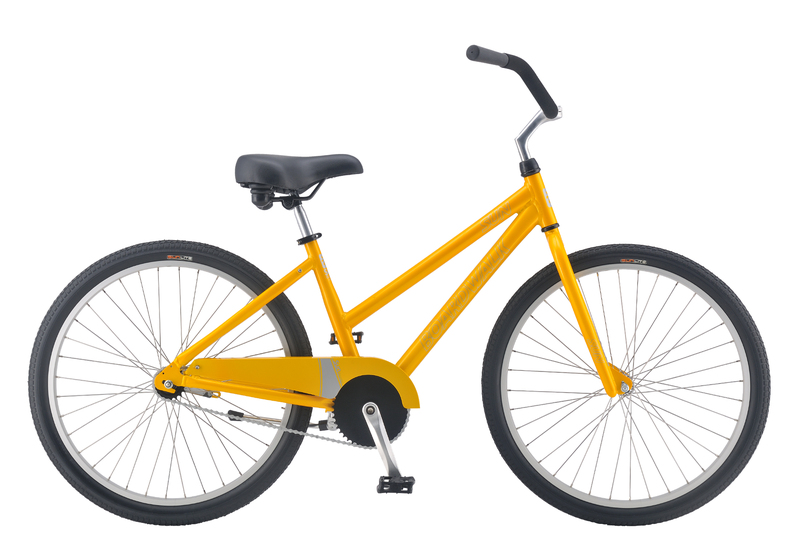 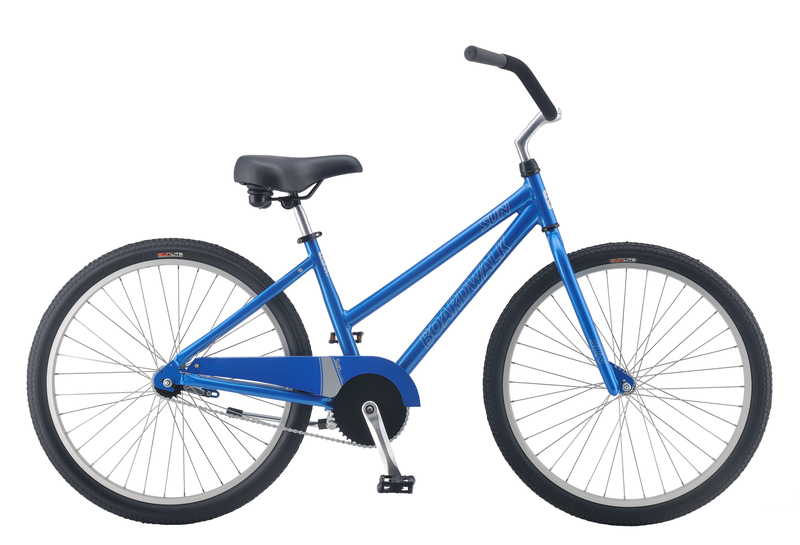 The smaller Boadwalk 24" is available in a single-speed model with several color options. Both sizes can be ordered in quantity with custom options for commercial needs.